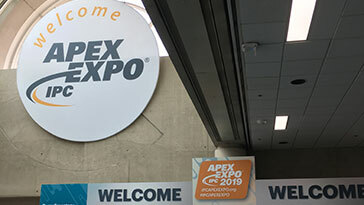 The IPC APEX EXPO 2019 show culminated last week after three days of exhibiting, learning, meetings and networking, and it was quite a three days. 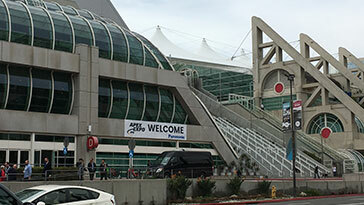 Over 8,000 individuals attended the 2019 event. 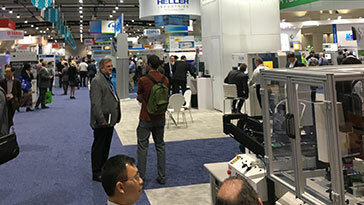 The energy was exciting and positive, as it is year after year, this year largely regarding control software and interconnected equipment communication. Once again, the show planners packed the event with educational, informative and interactive programs, my favorite being the IPC STEM Student Outreach event. 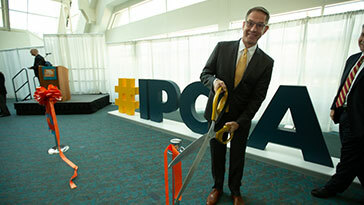 About 100 local high school participated in this year’s event, which included a panel session of industry leaders, a tour of the show floor, and new this year a hands-on soldering experience guided by IPC trainers. 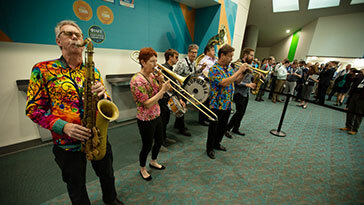 Preparation and anticipation for next-year’s show has already begun, so plan ahead. Contact us if you want to meet in San Diego, February 1-6, 2020. Founded in 1957 as Institute for Printed Circuits, and later named Institute for Interconnecting and Packaging Electronic Circuits, IPC changed its name in 1999.